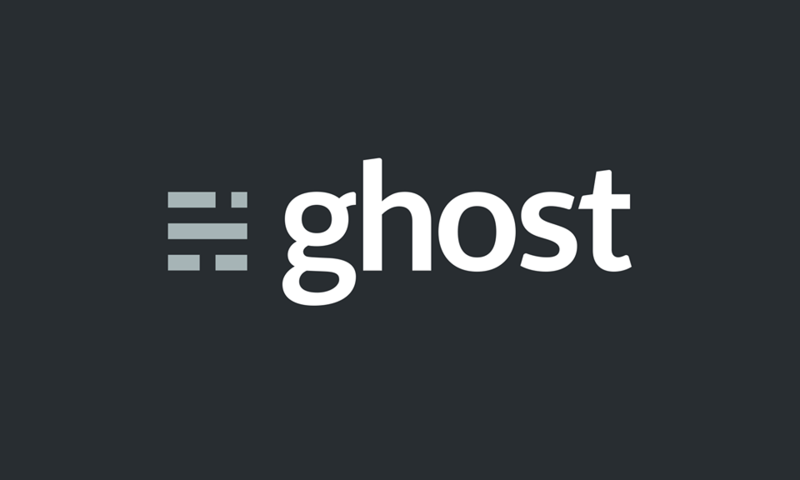 If you want to write a blog, use the Ghost blogging platform. It was good before, now it is great. Find out why.